Holly joined YPI in 2010, and in 2016 led the launch of YPI Canada with founder Julie Toskan. Holly is a second-generation immigrant to Ontario, and grew up in the Niagara region, on the traditional territory of the Haudenosaunee and Anishnaabeg Peoples. She is passionate about contributing to a philanthropic future, and is driven by the urgency of reconciliation, growing inequality, and climate change. 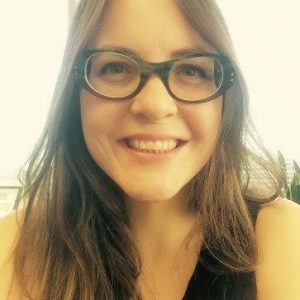 Holly has worked in the education, social purpose, and philanthropic sectors for over 15 years, including for a foundation in Hong Kong, and for Frontier College in Canada, as well as several environmental NGOs. She is a past recipient of the U of T Douglas Pimlott Scholarship, and the Dan Leckie City of Toronto Award. Out of the office, Holly can be found playing with her kids in Toronto’s many beautiful parks. 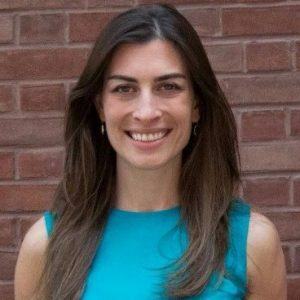 Kate Gatto brings ten years of experience in the non-profit sector managing education programs locally, nationally, and globally. She is committed to working with a diversity of educators and community partners to empower young people to be civically engaged leaders who drive positive change in their communities. Through this work, Kate has served at organizations like TakingITGlobal, IDRF, YMCA, CAMH, and on the Board of Directors at Pueblito Canada. Kate earned an M.Ed from Brock University, where she studied the social and cultural contexts of education, and completed her B.A. in English Literature at the University of Toronto. When Kate is not making things happen at YPI, she is usually chasing her toddler daughter around, practicing yoga, or baking. 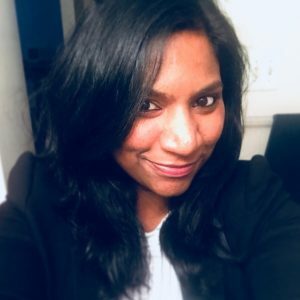 Sneha Devaraj brings more than 7 years of professional experience in corporate partnerships, volunteer management, event sponsorship, fund stewardship and development. Her passion for youth-led development started at the age of 12, where she participated in street plays to bring awareness to issues such as child labour, AIDS and communal disharmony. Sneha has volunteered with youth-led organizations for over 20 years in various leadership roles. She is dedicated to a positive socio-cultural change, especially through youth led development. She has worked in the not-for-profit sector as a Corporate Fundraising Officer for ActionAid, Manager Corporate Partnerships at Smile Foundation and Area Manager Strategic Partnerships and Alliances at CARE India. Rachel Paris is a young professional dedicated to social justice and community engagement. 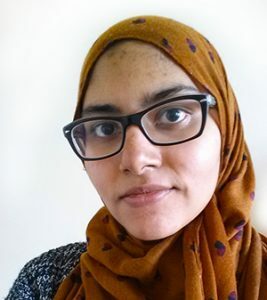 She holds a degree in French Linguistics from U of T, and is a recent graduate of the Social Service Worker program at George Brown College. 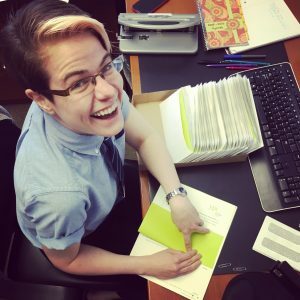 Rachel has five years volunteer experience providing peer support and mentorship through youth-directed telephone helpline programs, and has facilitated topic-based workshops in leadership, self-esteem and LGBT social inclusion for diverse audiences. She has also coached youth and adults in flat-track roller derby, a grassroots feminist sport, and believes in the positive impact of participation in active, team environments. Julie is a committed philanthropist and Canadian business success story, who believes in the unlimited potential of individuals and collective communities. 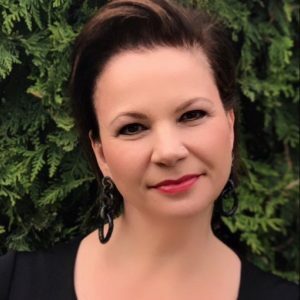 Since founding the Toskan Casale Foundation, Julie has directed her strengths and resources towards nurturing positive change for individuals in local communities across Canada. Through the Toskan Casale Foundation, she founded the Youth and Philanthropy Initiative in 2002. The program, now internationally recognized, has given over $14 million worldwide through youth grant-making. Charles is a partner relations professional with extensive experience creating and managing relationships within the private, public, non-profit and philanthropic sectors. Recently, he led the creation, implementation and management of the Ontario Trillium Foundation’s partnership development strategy. Currently, Charles is a Principal Consultant at CKA Strategies, an organization that supports NFPs with their fundraising and partnership development strategies. He is also an Adjunct Professor at Seneca College and Centennial College where he teaches in their international business program. Rebecca is currently Assistant General Counsel with KPMG LLP, focusing on litigation and risk management. She is a former corporate and commercial litigation partner at Goodmans LLP. Rebecca is committed to community, and has over 10 years of experience as a non-profit director, including most recently with Elizabeth Fry Toronto. Brenda is the Senior Investment Manager with the Ontario Capital Growth Corporation (OCGC). Brenda also sits on the Board of Governors of Dalhousie University and serves on the Finance, Audit, Investment and Risk Committee. She is Co-Chair of Canadian Women in Private Equity (CWPE) and is a founding member of the Royal Ontario Museum Young Patrons Circle (YPC). 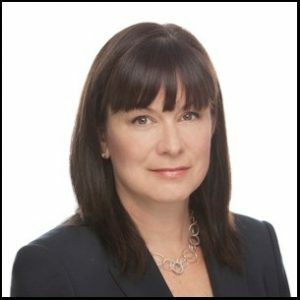 Brenda was previously on the Board of Women in Capital Markets and Chaired the Governance Committee; served on the Board of the Geneva Centre for Autism and Chaired the Human Resources Committee; and was President and Chair of the Board of the Junior League of Toronto. Brenda holds an MBA with a concentration in finance, is a graduate of the Rotman School of Business SME Board Effectiveness Program, and has received leadership training from the Ivey School of Business. Chris is a recent graduate of the Schulich School of Business and primarily studied Marketing and Finance; his professional interests centre around partnerships, sponsor relations, and brand collaborations. 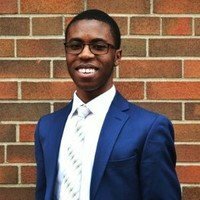 His work background has been mostly spent in the non-profit space which includes founding a grass roots book foundation for high school students in his community and previously being the Partnership Development Assistant for YPI; currently, Chris handles public relations and partner/influencer relations for the Toronto heirloom jewelry brand Omi Woods. Having been a student alumnus of the YPI program and a former employee, he’s excited to contribute as a board member for YPI. Nova Scotia’s former Lieutenant Governor, Myra has been recognized for her philanthropic endeavours and contributions to private life with the Order of Canada, Order of Nova Scotia, and Public Policy Forum of Canada Award. 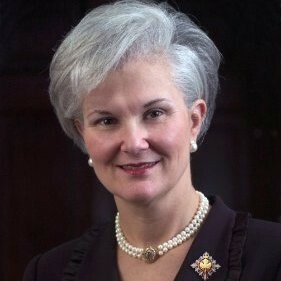 An educator by profession, her continued focus on youth-related issues is the hallmark of her lifelong commitment to community, Myra served as Chair of the NS Minister’s Review Panel on Public Education, and currently serves as Director of Save the Children Canada, Historica-Canada, the Duke of Edinburgh Awards, and Governor of Mount Saint Vincent University. Vince is a practising lawyer and educator in Toronto. He has served as an instructor for the Law Society of Upper Canada’s Bar Admissions Course, instructor at York University and most recently, he was an assessor at Ryerson’s Law Practice Program. He holds certificates in Alternative Dispute Resolution. Apart from being a Justice Specialist High Skills Major Lead Instructor at a Toronto Catholic high school, he has also been a YPI instructor for many years. Vince is very passionate about community involvement and volunteerism. 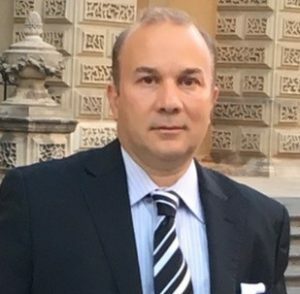 He served as a Trustee for the TCDSB, national secretary of the National Congress of Italian Canadians and is the current president of the Canadian Italian Advocates Organization. Noelle has over 20 years’ experience in the financial services industry holding senior roles in HR, risk management, and strategic planning. 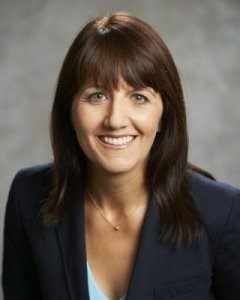 Noelle is currently Executive Vice President, Human Resources at International Financial Data Services with responsibility for leading the development and delivery of the human capital aspects of the corporate strategy. 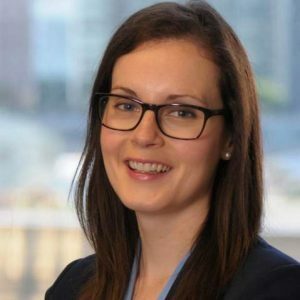 Prior to joining IFDS, Noelle oversaw the global HR Relationship Management team at Russell Investments, and also held senior roles at Scotia Capital and OMERS.Noelle holds a BA in Industrial Relations/Economics from McGill University and is a graduate of Rotman’s Advanced Program in Managing Strategic Change. She is a member of the United Way Women United organization, and has participated in the United Way’s Poverty and Employment Precarity Project. Abir is a student dedicated towards youth initiatives and community engagement. She graduated with a Bachelor’s of Science (Honours) degree from McMaster University in 2017. She is currently pursuing a Masters of Arts degree at the University of Toronto. Here, she is investigating the literacy, language development and well-being of Syrian refugee families in North America. In the past, she has accumulated more than 10 years of volunteer experience. Her main interests lie within the fields of evidence based research, youth wellbeing, pedagogy, and social justice. Stephen brings to YPI over thirty years of Finance and Treasury experience with a multinational automotive company. He has extensive Canadian and international Board experience as a director and audit committee chairperson of both corporate and not-for-profit boards. A veteran communicator, he has been featured in numerous articles on governance, employee communication issues, and global competitiveness. 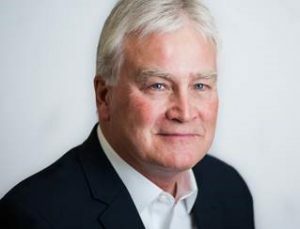 Stephen presently serves as Board Member and Treasurer for the Toronto Humane Society and the North York Senior Centre. Sharing knowledge has also been important to Stephen. 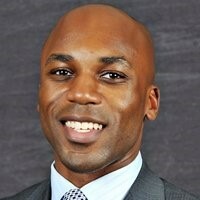 He has lectured in Finance at community colleges and the Rotman School of Management, both MBA and Commerce Programs. In his spare time, he is a volunteer tutor and teacher with Frontier College. Kristin Shearer is an investment professional at Northleaf Capital Partners where she is involved in the origination, evaluation and monitoring of Northleaf’s private equity investment activities. 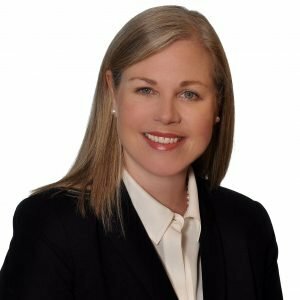 Prior to joining Northleaf, Kristin was a Manager, M&A Transaction Services, at Deloitte LLP where she provided quantitative and qualitative M&A diligence for private equity and strategic buyers. Kristin received a Bachelor of Commerce from the University of British Columbia. 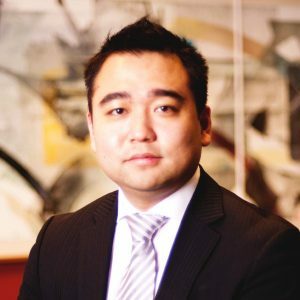 Wei is a Senior Manager in EY’s Transaction Advisory Services practice, advising private equity investors and corporate acquirers on merger and acquisition issues across various sectors. Wei is passionate about building communities and mentoring youth. Wei is actively engaged in mentorship programs with University of Toronto and CPA Ontario. Wei graduated with High Distinction from University of Toronto’s BBA program.